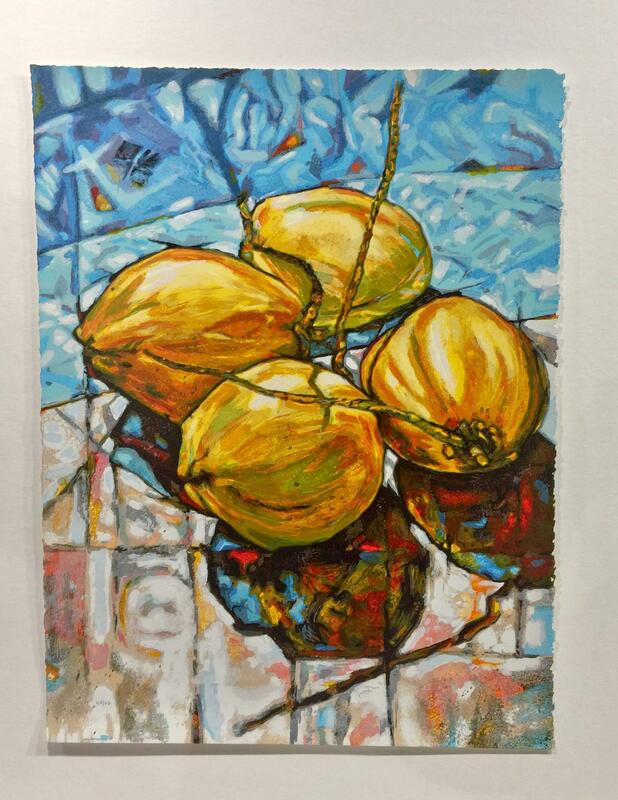 Established in a restored Spanish colonial building in the heart of Old San Juan, Puerto Rico, Offering oil and acrylic paintings, water-colors, ceramics, silk-screens, sculptures, hand made jewelry, traditional hand carvings, and native gourmet foods. 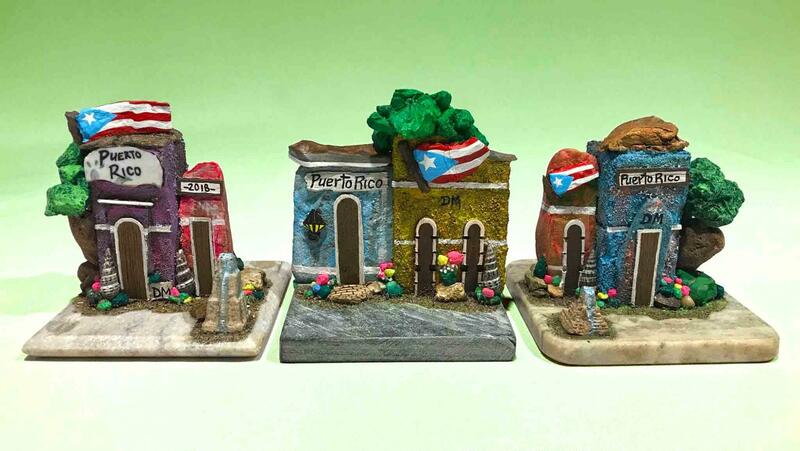 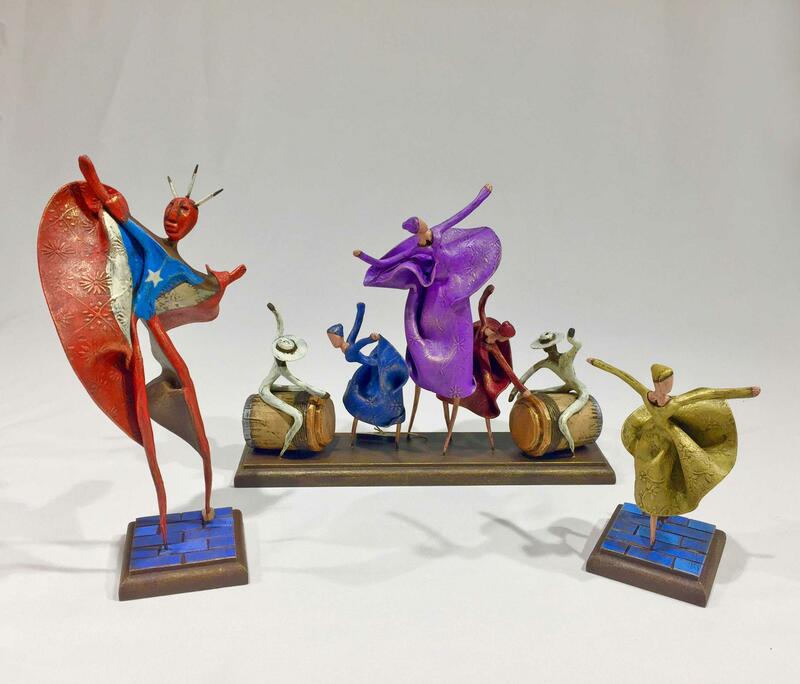 Located on 204 Fortaleza Street in Old San Juan, Puerto Rican Art & Crafts is open Monday through Saturday from 10:00 AM to 6:00 PM, and on Sunday, from noon to 5:00 PM. 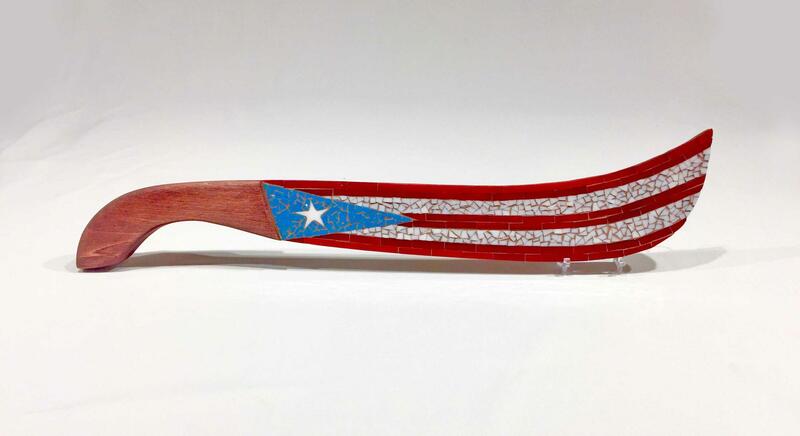 We have a knowledgeable, friendly, and bilingual staff eager to answer any questions you may have. 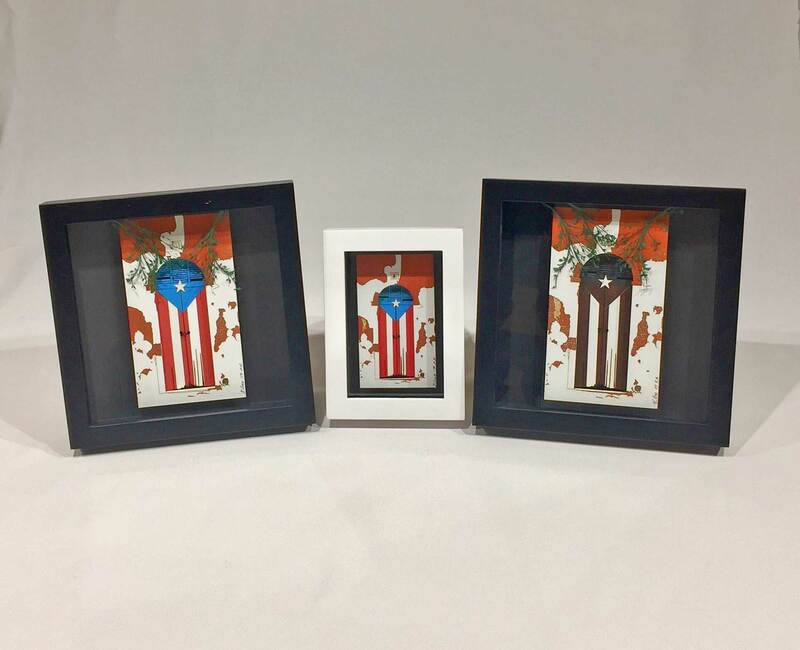 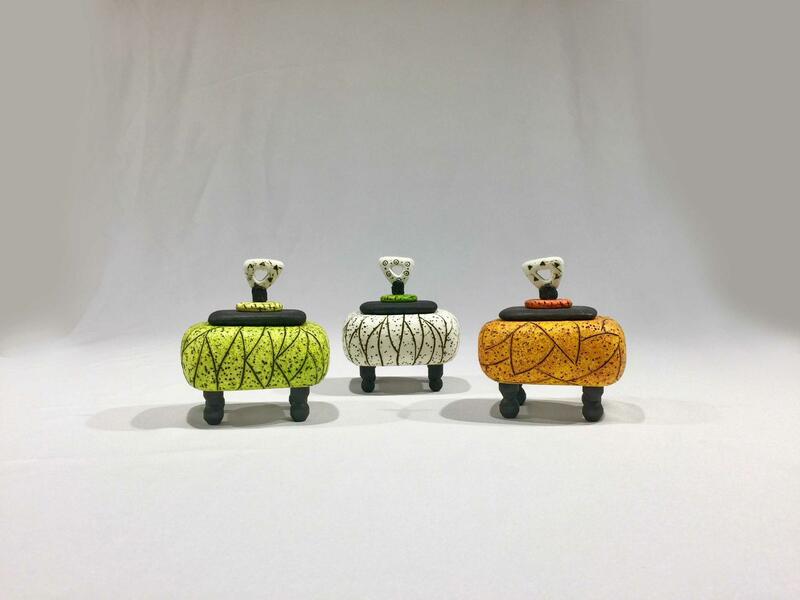 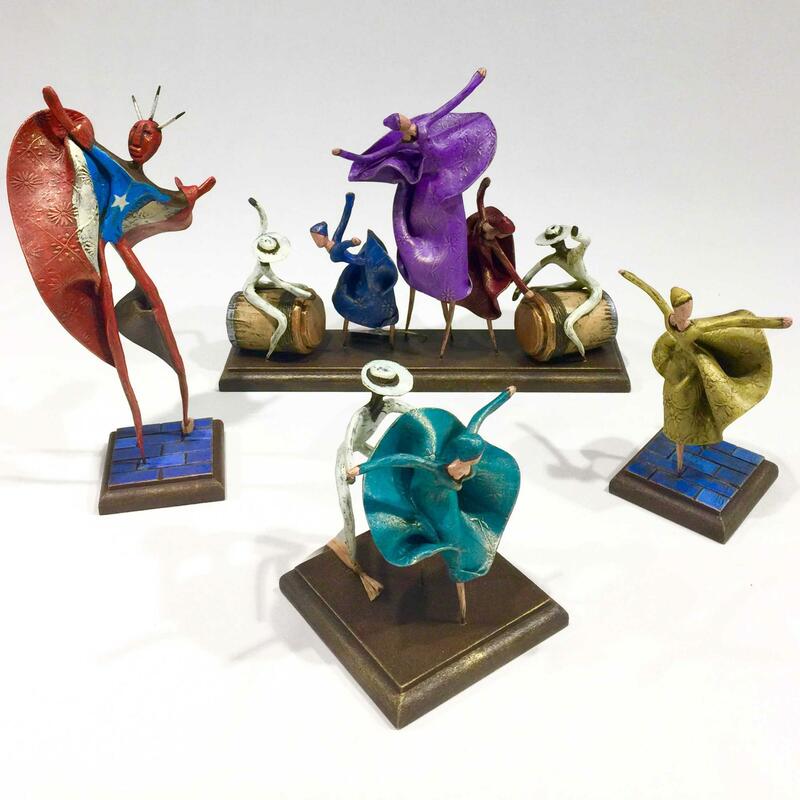 We want to help you find a unique piece of art from Puerto Rico, that lets you truly feel our island in a special way. 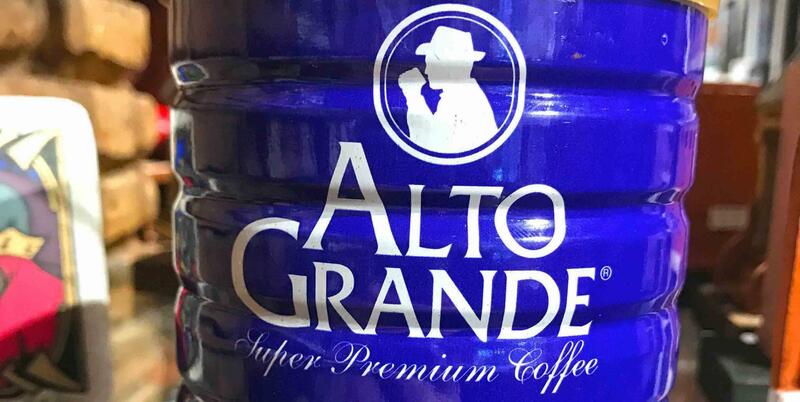 Whether you’re an occasional coffee drinker or a fan, our authentically farmed coffee will delight you. 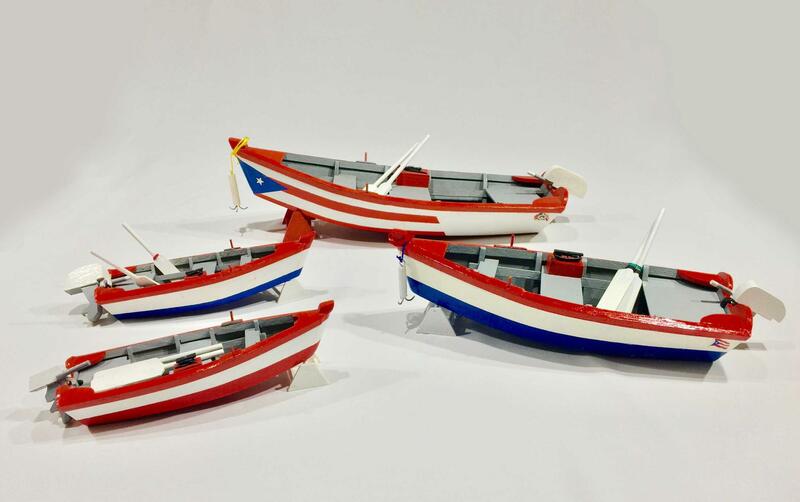 Our products come from deep inside our countryside, never imported. 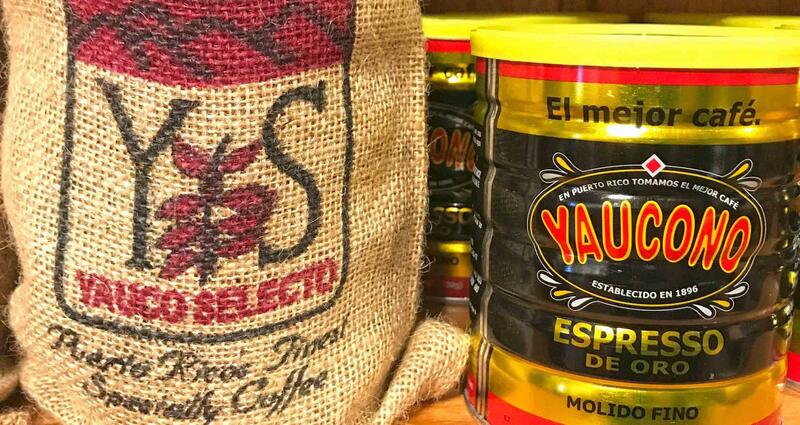 You will love the true Puerto Rican flavor with the variety of coffee brands available in Puerto Rican Art & Crafts.